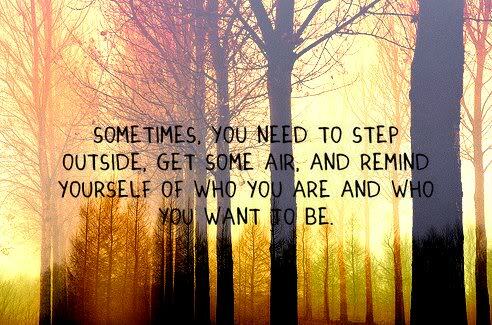 Quotes of people | "Motivational and Inspirational Quotes"
Sometimes, you need to step out side, get some air and remind yourself who you are and who you want to be. "It's the people who try to be clever who never are; the people who are clever never think of trying to be." Quote for the day:"It's not that we need new ideas, but we need to stop having old ideas."